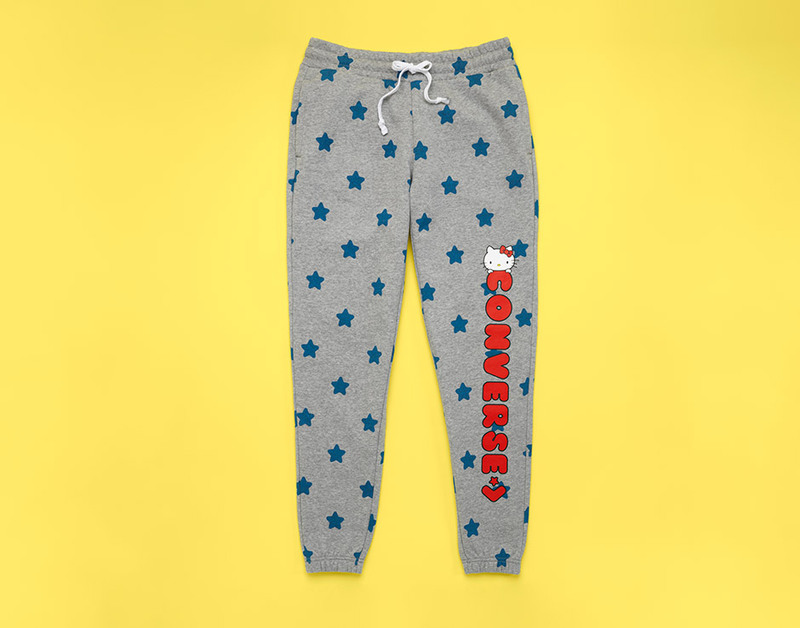 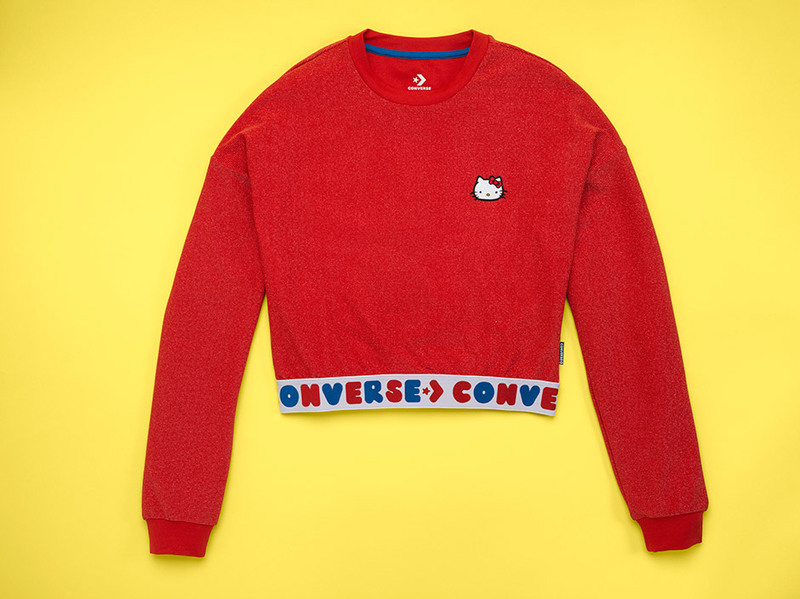 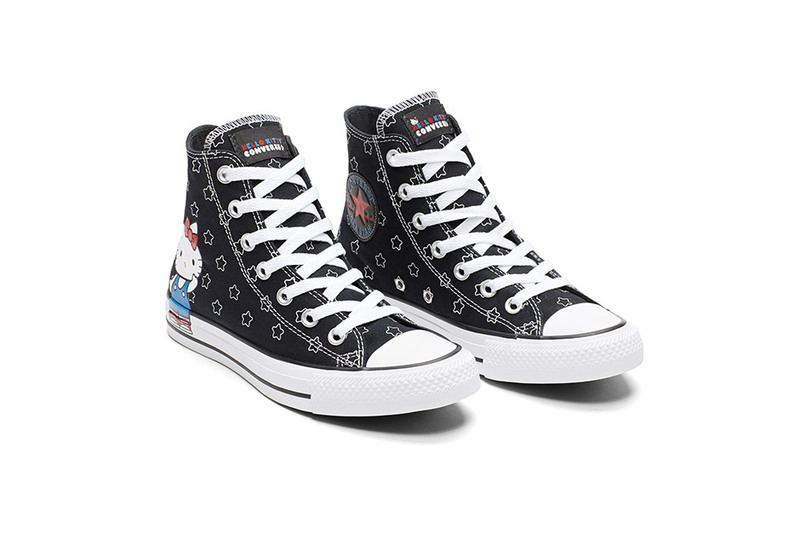 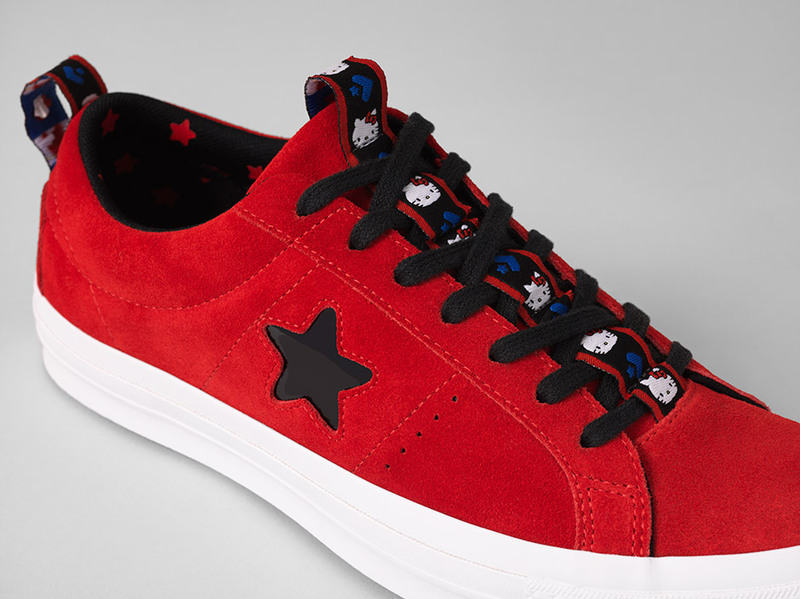 Calling all Converse and Hello Kitty fans, the two brands collaborate again just in time for the holidays! 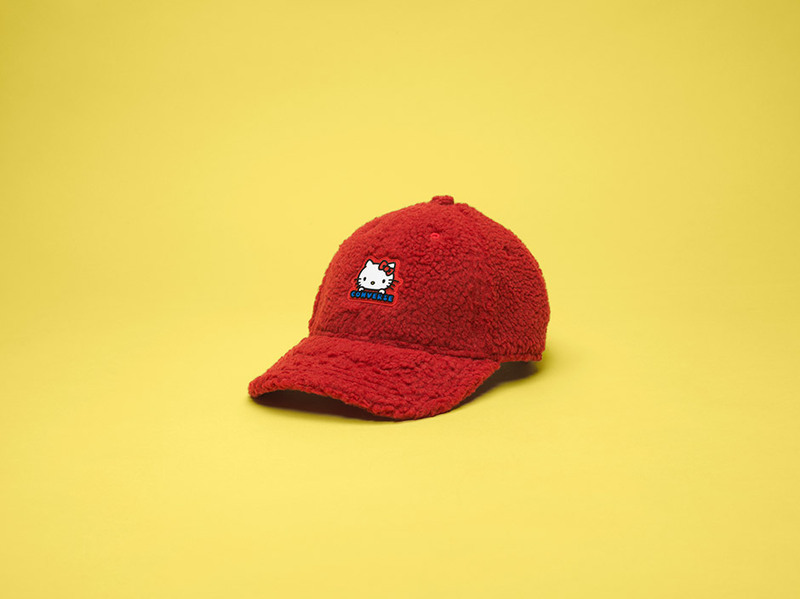 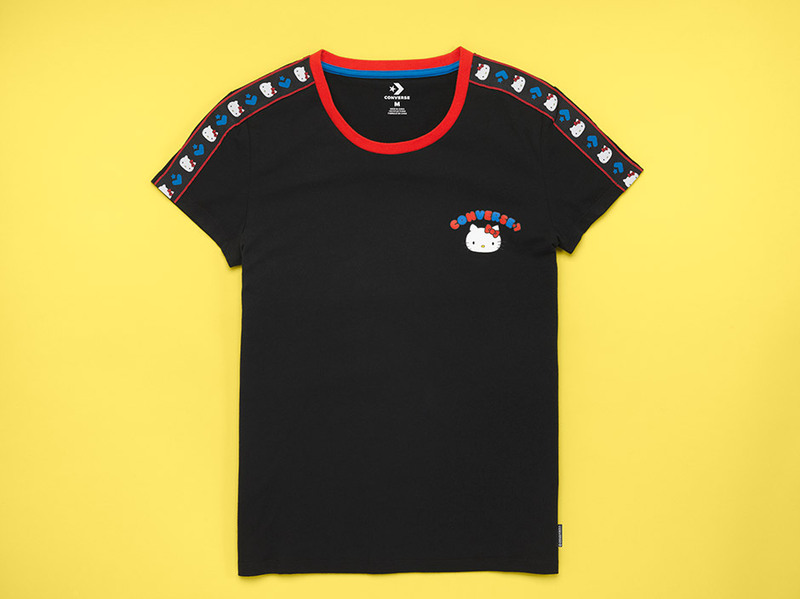 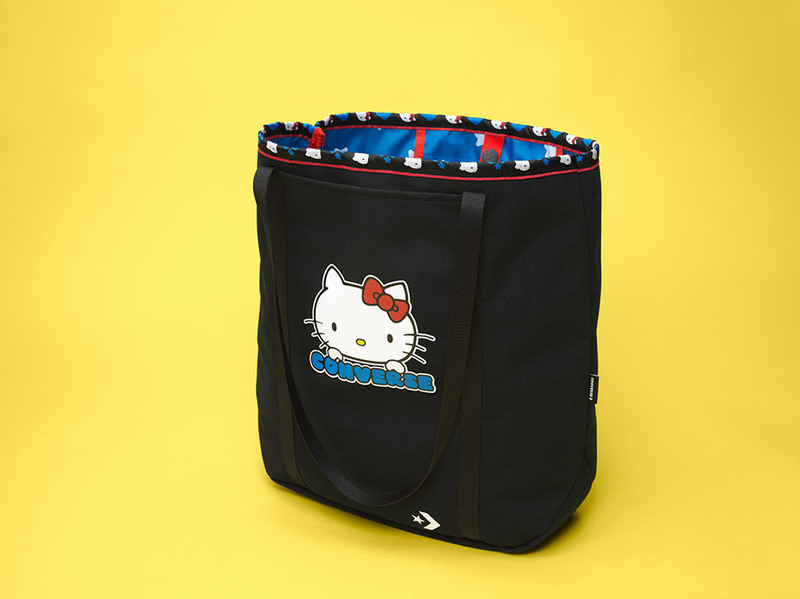 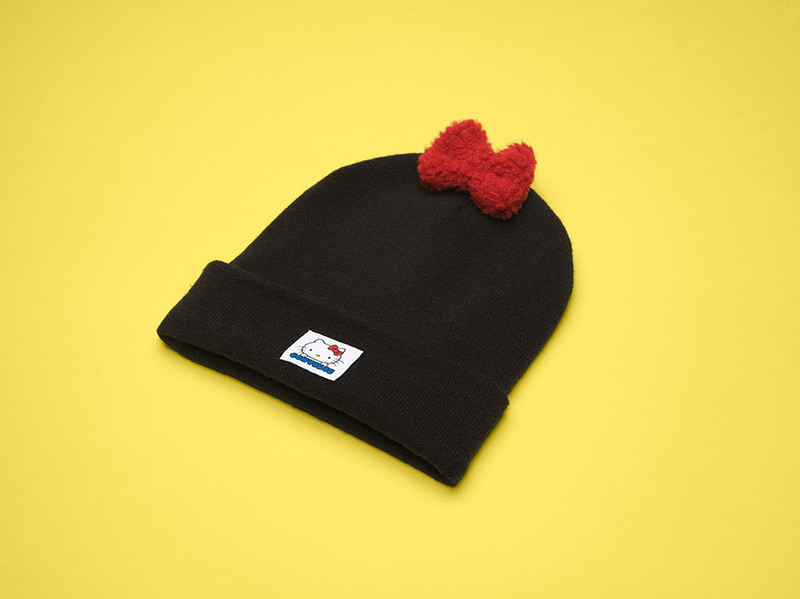 The kawaii collection consists of footwear, apparel and accessories featuring your favorite Kitty in both adult and youth styles. 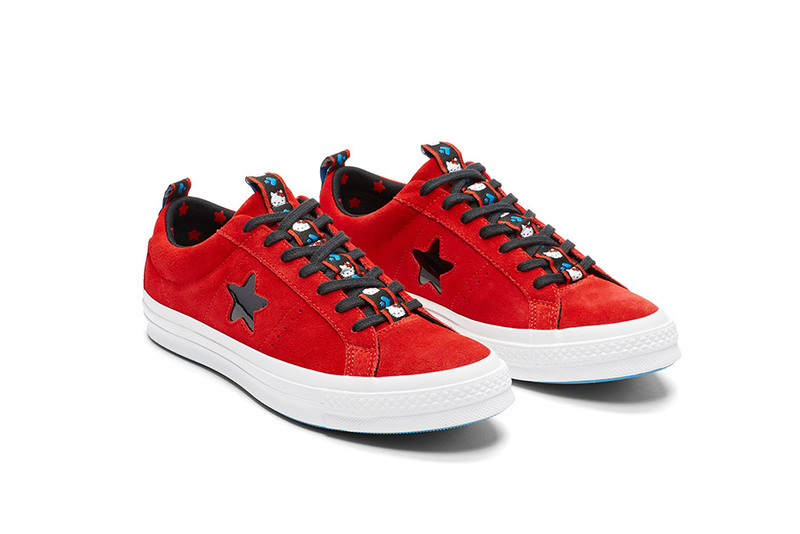 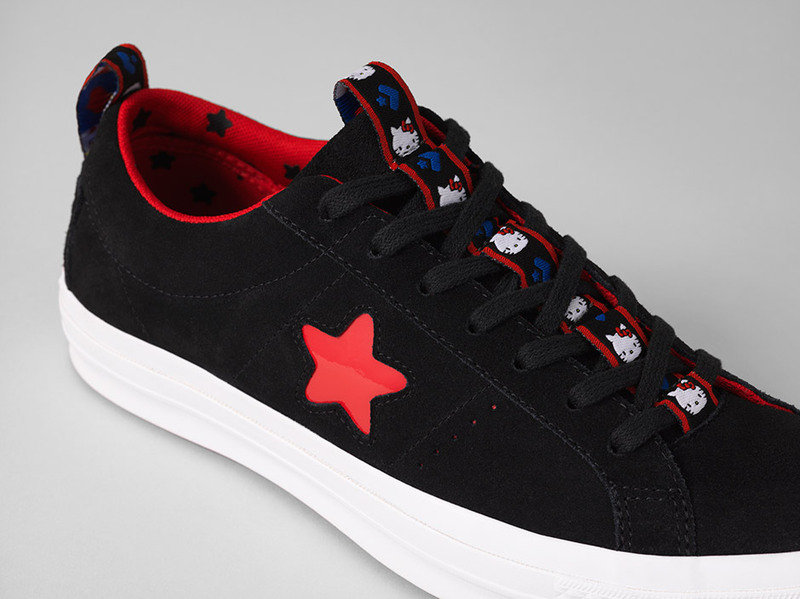 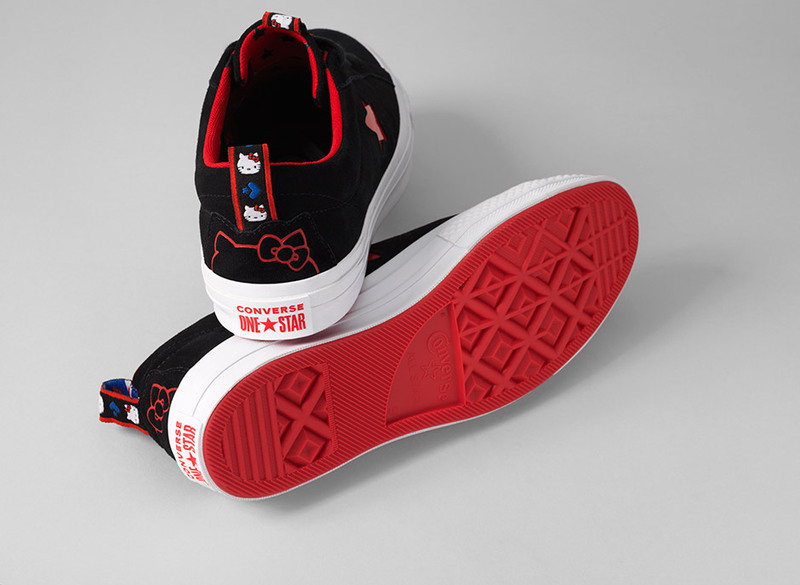 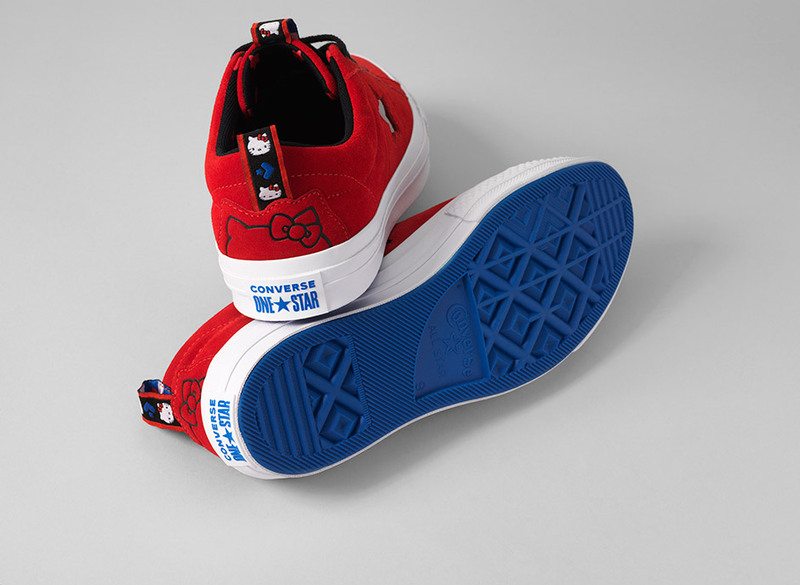 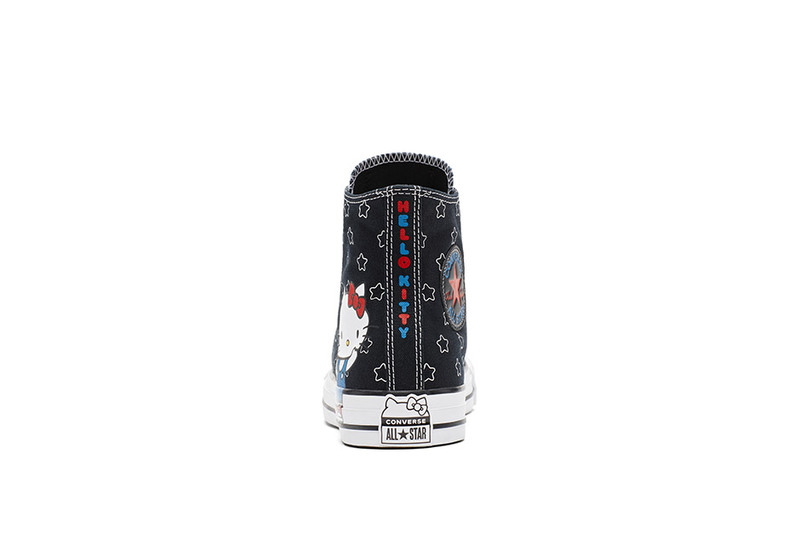 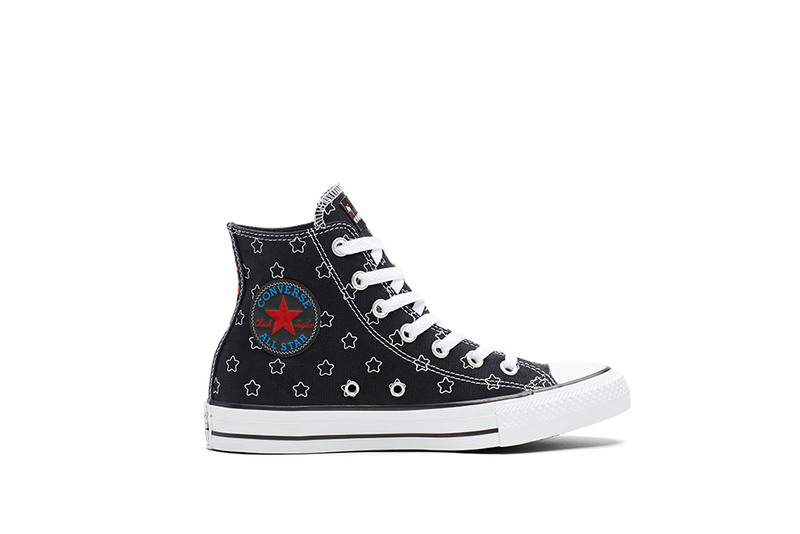 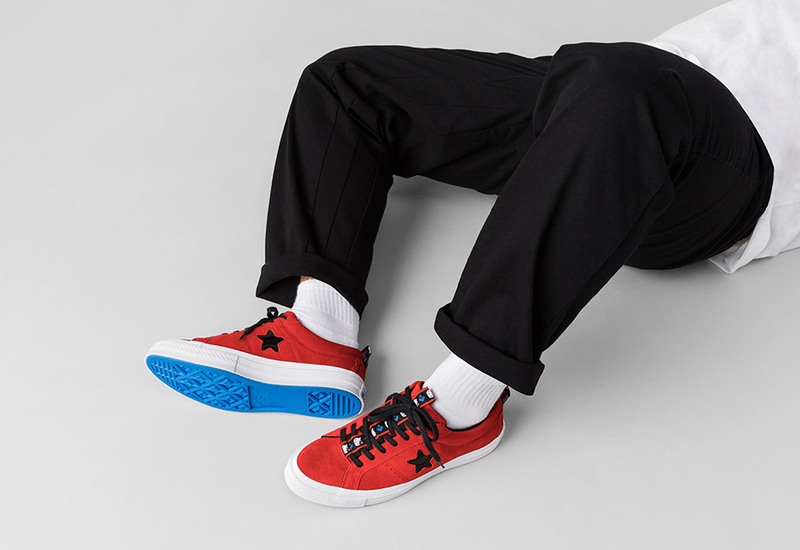 The Converse x Hello Kitty features two classic Converse silhouettes: the One Star and the iconic Chuck Taylor All Star (in Hi and Ox versions). 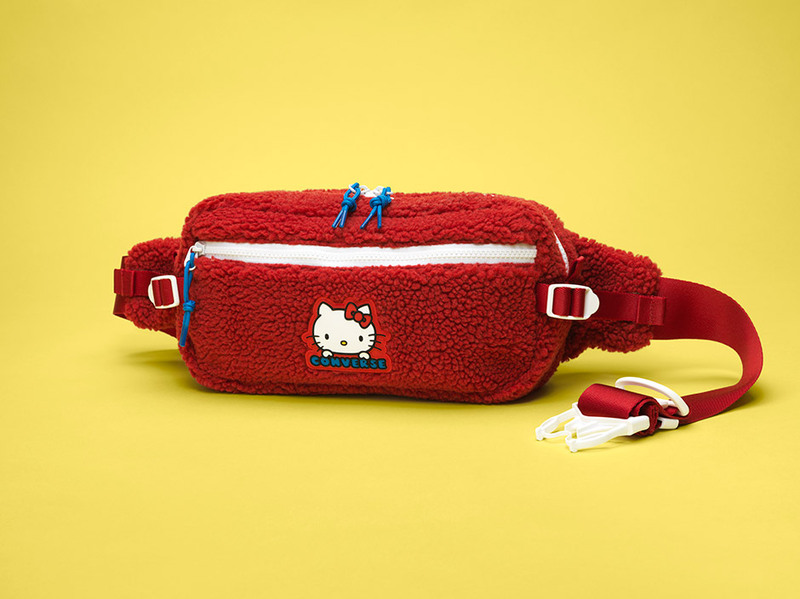 And to complete the look, an assortment of apparel and accessories including a Hoodie, Jogger, Tees, Hip Bag and Hats. 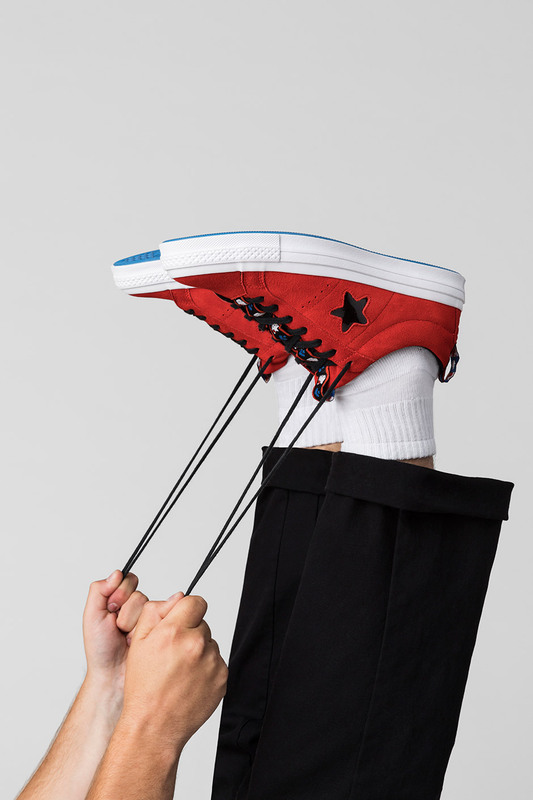 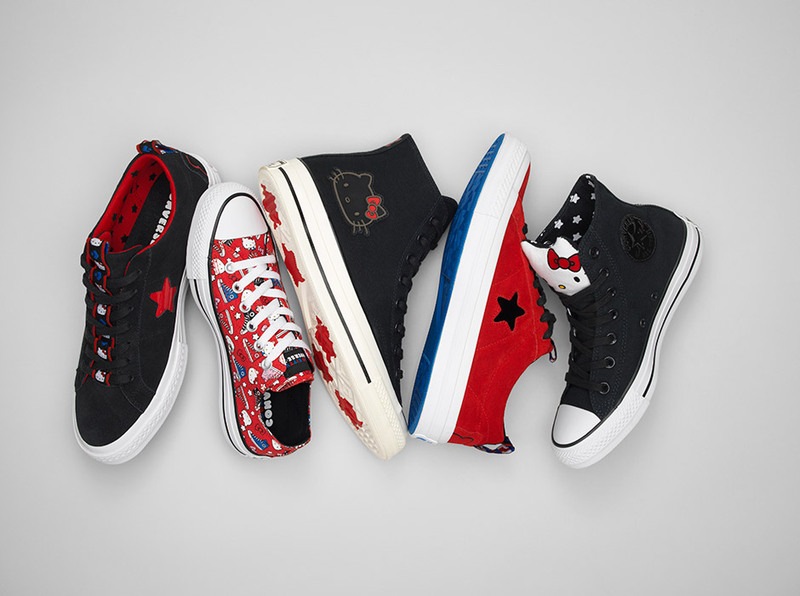 The collection drops officially Thursday, December 6th at Converse stores and converse.com. 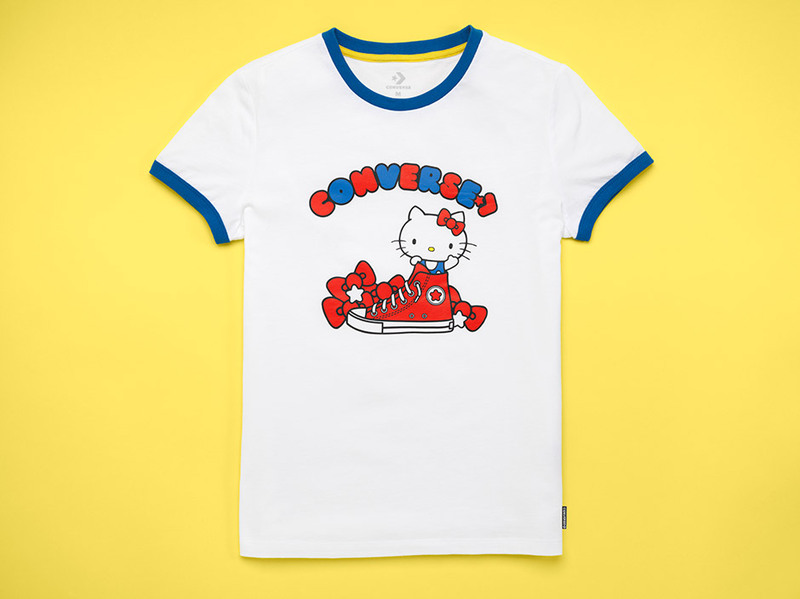 To celebrate the new collection, a first-of-its-kind Hello Kitty Holiday Kawaii Mart Truck will make stops at the Converse SoHo store in NYC on December 6 & 7, allowing fans to receive a gift with the purchase of an item from the Converse x Hello Kitty collection. 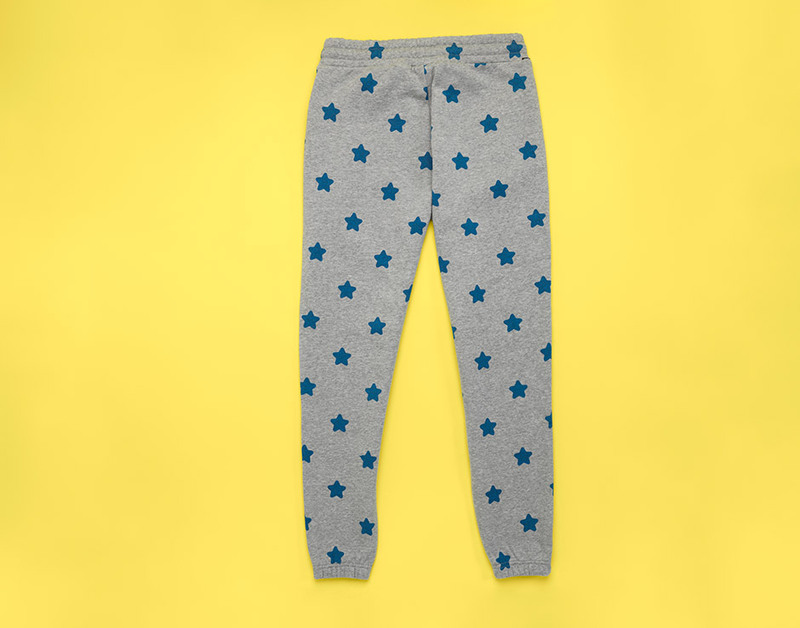 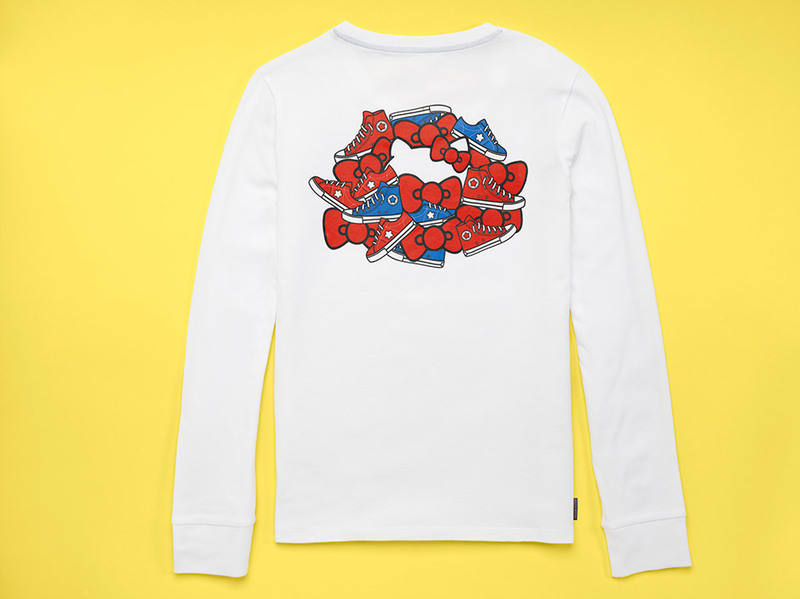 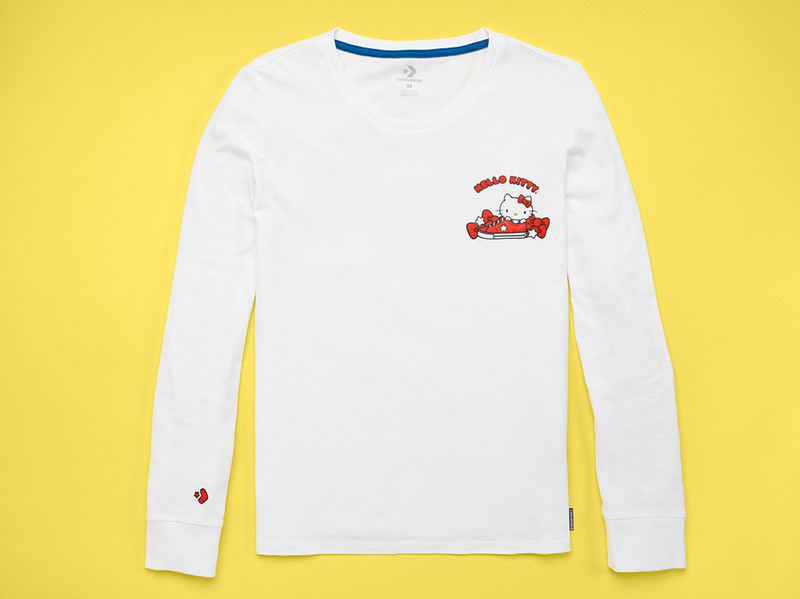 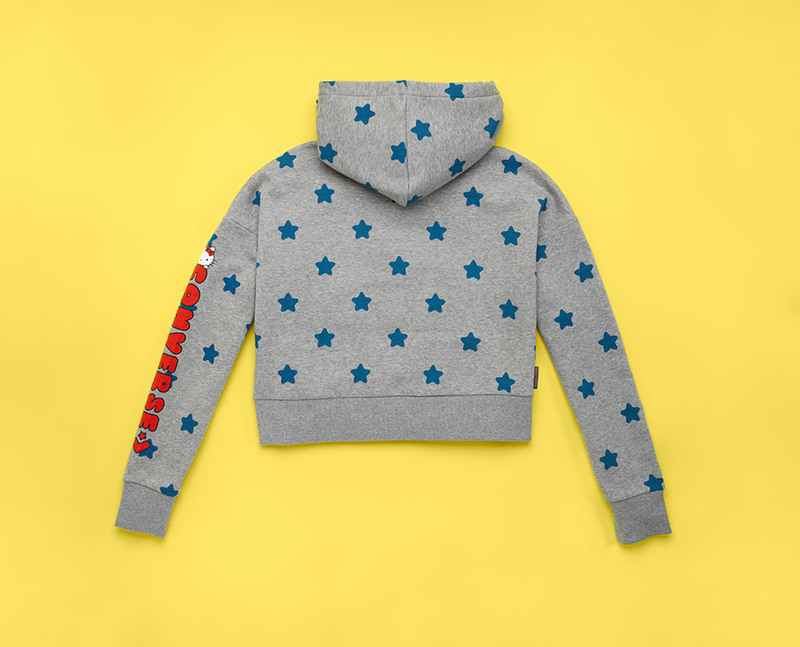 Make sure to head over to minilicious.com to check out the youth styles! 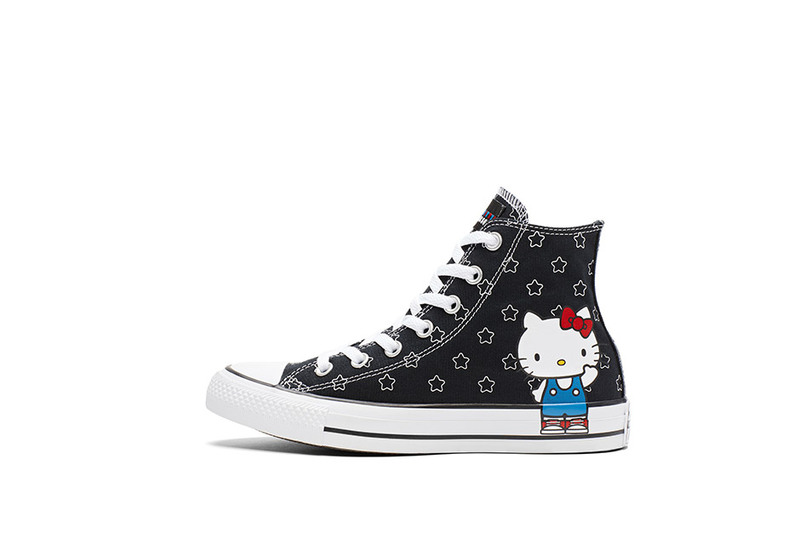 So cute!